Tamil » Cinema News » Thala Ajith's Ner Konda Paarvai wrapped! Thala Ajith's Ner Konda Paarvai wrapped! Thala Ajith who had scored a thumping success earlier this year with the Pongal release Viswasam directed by Siva and Costarring Nayanthara, Anikha Surendran and Jagapathi Babu, had then started shooting for his next, Ner Konda Paarvai. 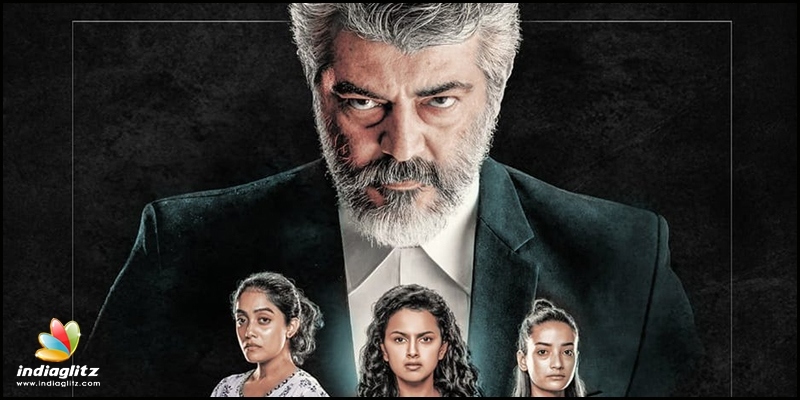 The movie had begun shooting in Chennai last December, and after Canning portions featuring the lead ladies Shraddha Srinath, Abhirami Venkatachalam and Andrea Tariang, the team began shooting portions involving Ajith and Vidya Balan and several crucial episodes in Hyderabad's Ramoji Film City. Now the latest update is that the team has wrapped shooting. Directed by H Vinoth, Ner Konda Paarvai which is the official Tamil remake of Bollywood hit Pink, is produced by Boney Kapoor, and is all set to release worldwide on August 10. 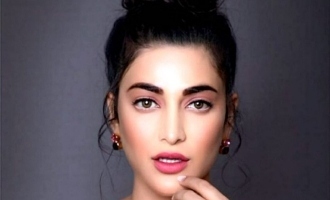 Shruti Haasan joins Makkal Neethi Maiam? 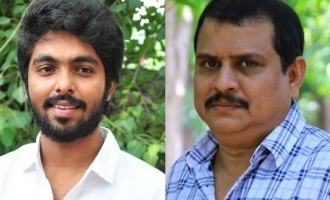 GV Prakash and Ezhil join hands!